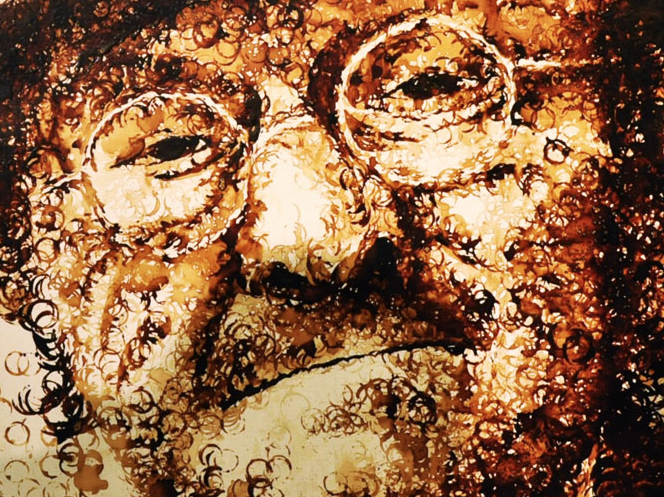 If It's Hip, It's Here (Archives): Nespresso Commissions Coffee Cup Stain Portrait of Lucio Dalla in Milan. 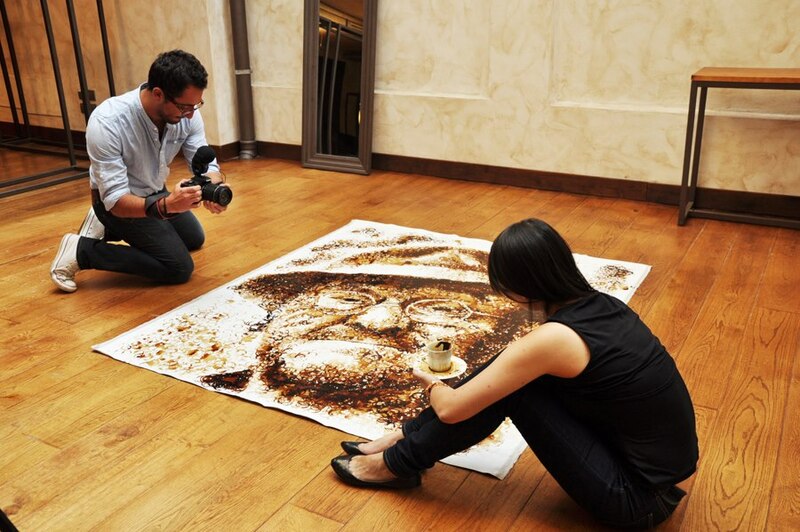 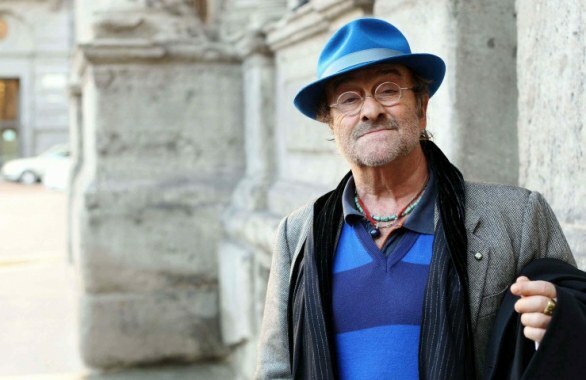 Nespresso Commissions Coffee Cup Stain Portrait of Lucio Dalla in Milan. 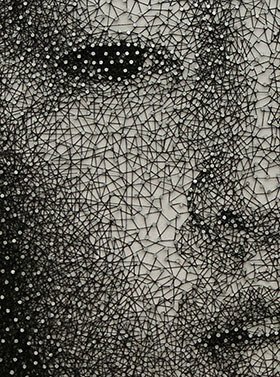 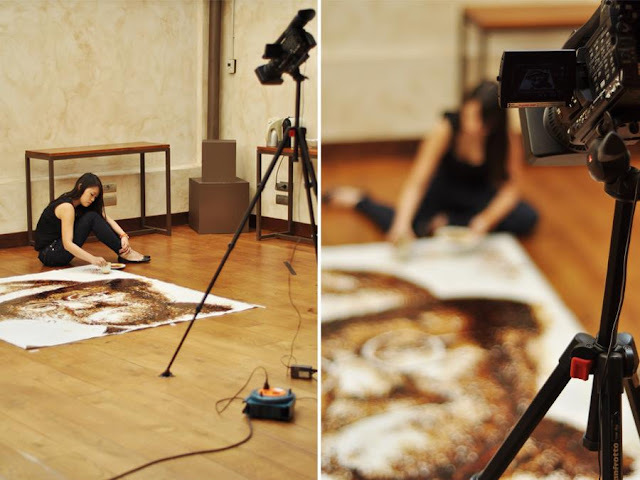 I first introduced you to the beautiful and talented Hong "Red" Yi with her unusual portrait of Chinese film director Zhang Yimou created with 750 pair of socks. 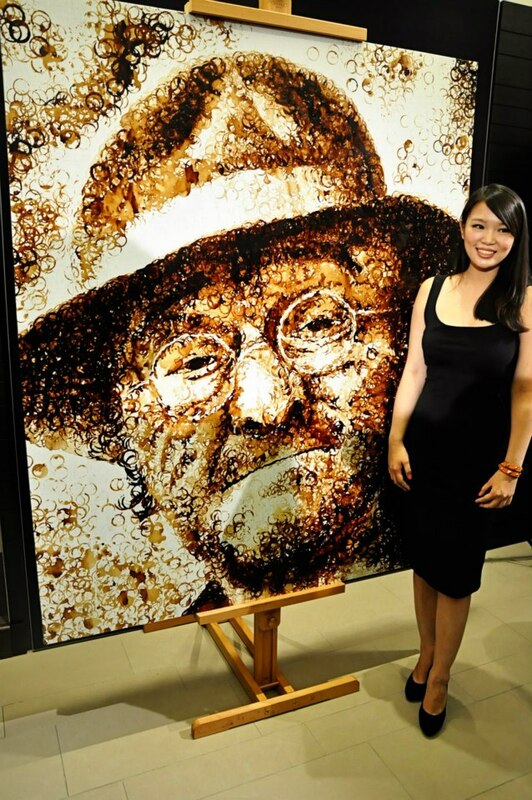 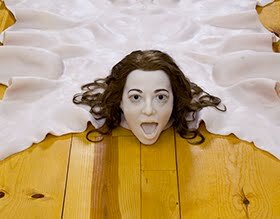 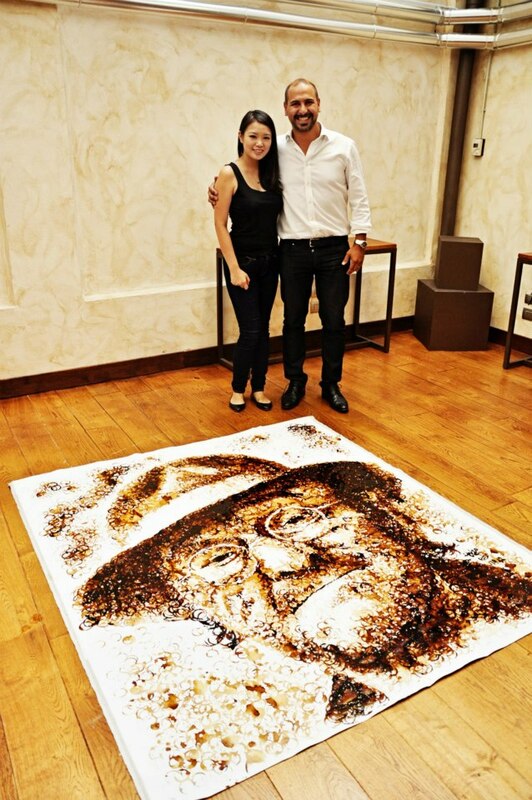 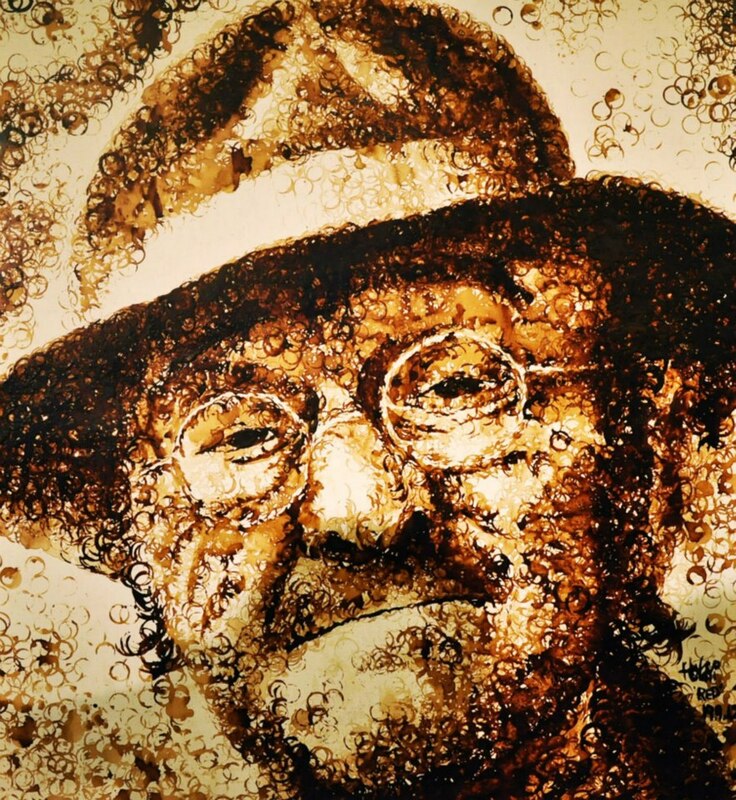 Most recently she was commissioned by the Milan Nespresso Boutique to create a portrait of the late Italian singer Lucio Dalla out of coffee cup ring stains. 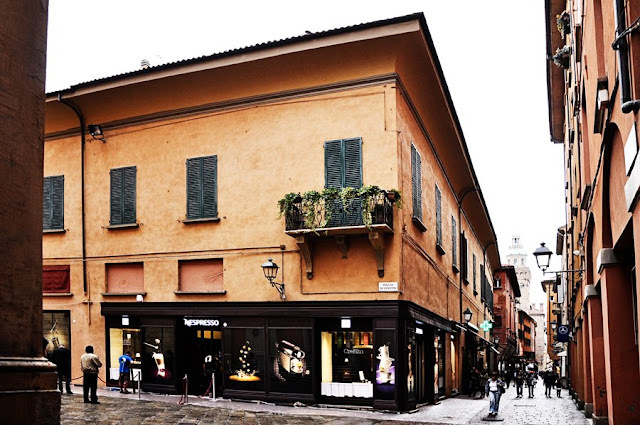 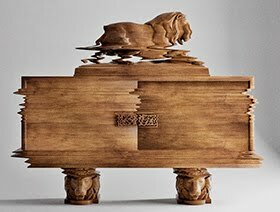 The piece will be displayed in the Milan Nespresso boutique, then given to the mayor of Bologna, who, according to Red, plans to hang it in a museum that they will be building for Lucio. 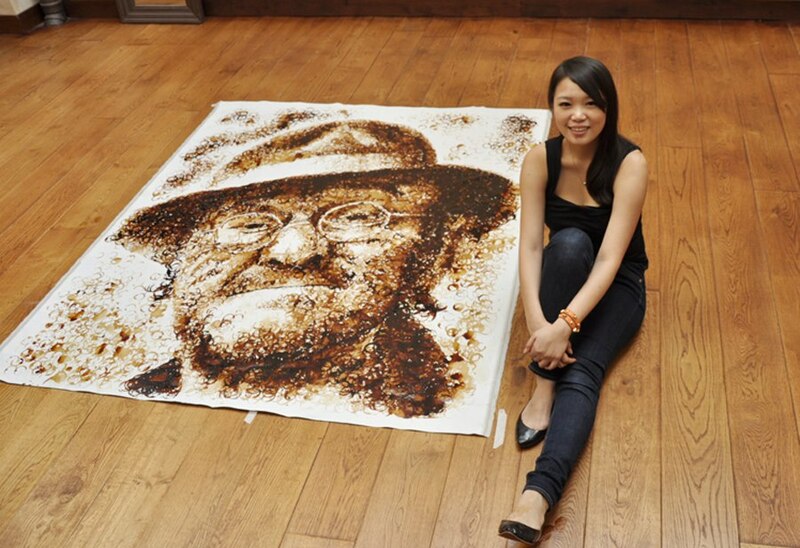 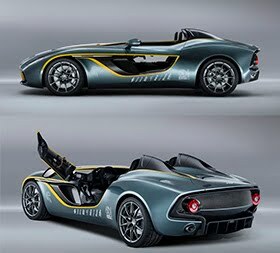 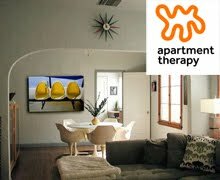 images and info courtesy of Red (Hong Yi) who now has a new website.